New Delhi : Prime Minister Narendra Modi on Sunday morning revamped his Cabinet and inducted 21 new faces to extend his team to 65 members. 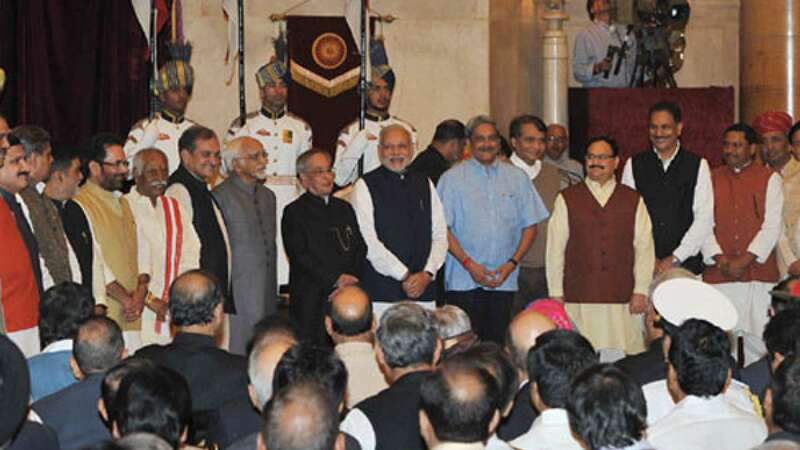 All 21 ministers took oath in the morning but their portfolios were kept secret till late night. - Prime Minister Narendra Modi: Personnel, Public Grievances and Pensions, Department of Atomic Energy Department of Space, all important policy issues and all other portfolios not allocated to any Minister.